Are you looking for a foundation repair contractor in DeSoto? Granite Foundation Repair offers foundation repair services and drainage solutions in the DeSoto area. Depth to bedrock for best underpinning in DeSoto ranges from 5 to 30 feet. DeSoto does require a permit for foundatoin repair. Foundation Repairs shouldn’t be done by just anyone. You should have a top professional that is well trained to perform the repairs to your home or business. Granite Foundation Repair has trained foundation repair specialists ready to provide a FREE foundation evaluation of your property. It is best to find out as soon as possible what issues may be present in your foundation. The longer you wait to perform a foundation repair, the more expensive it can be. Every foundation repair we complete is insured and carries a warranty. So, you can be assured that the job we perform will last and that it is done right the first time. 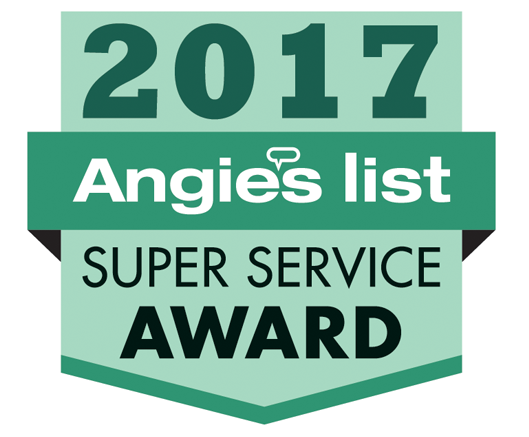 Granite Foundation Repair has an A+ rating with the Better Business Bureau and his highly rated on Angie’s List. Customer satisfaction and professionalism are our top priorities. We guide you through each step of the process and our team clearly communicates the process of the project to our clients. The Dallas area, including DeSoto, has clay soil that contracts and expands with different types of weather. This soils reaction causes cracks, and shifts in elevation, which leads to foundation problems. If you see any of the common signs of foundation problems, call us today to schedule a free foundation evaluation. We take very good care of you property and return all the shrubs, flowers, trees, etc back to their original condition when the foundation repair is complete.